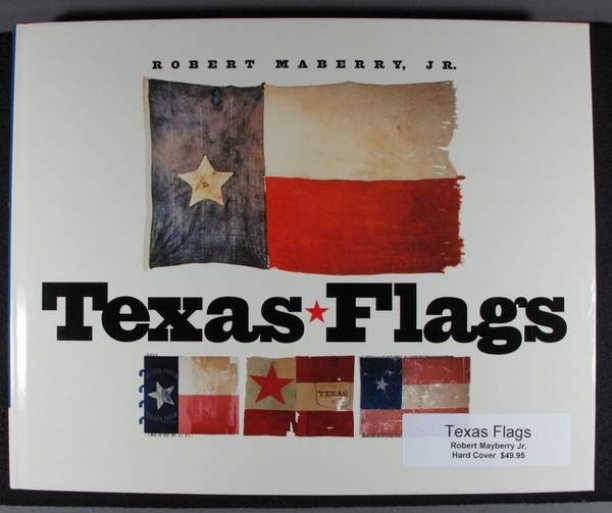 Printed by Texas A&M Press. Copyright 2001. 198 pages. Full Color. Absolutely beautiful. Also available in soft bound version.